Hickory Ridge Estates is a gated neighborhood community located northwest of Branson offering an array of gorgeous custom built homes including American craftsman, stately manors and cottages. 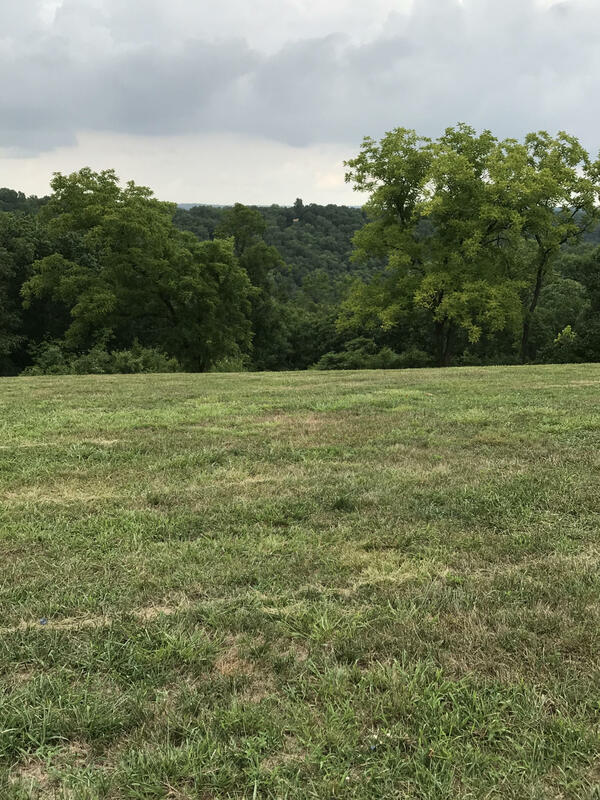 Small and quiet, this neighborhood hosts a number of large acreage tract homes with plenty of elbow space, Ozark wildlife and sweeping views of the Ozark Mountains. 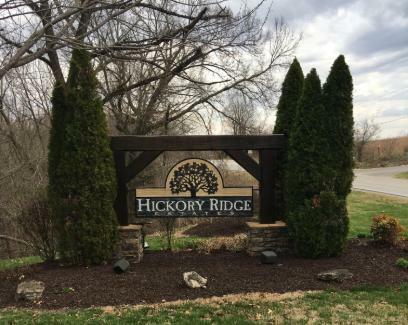 Hickory Ridge Estates resides inside the award winning Branson School District and offers easy affordability with low homeowner association dues. Step outside of the entry gates and you'll find the Branson Hills shopping district and RecPlex nearby. Go a little bit further and you'll run right into Lake Taneycomo and Table Rock Lake, as well as several great parks an championship golf courses. There are often Hickory Ridge Estates vacant lots for sale if you're looking to build a new construction home. Want a copy of the neighborhood property restrictions? My name is Charlie Gerken and I'd like to show you everything available at Hickory Ridge Estates in Reeds Spring, Missouri. Please contact me for a showing of this gated subdivision community.